Klas Research 2012 – DI does it again! 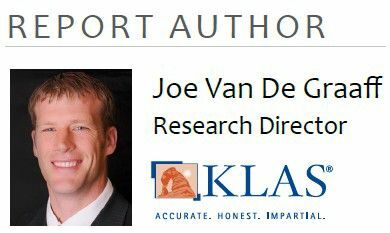 Diver BI Group Accolades Klas Research 2012 – DI does it again! You can download a Highlights Summary here: 2012 Klas BI Performance Highlights and a full copy of the report is available on the Klas website:Klas Research Business Intelligence: Influencing Change? – we cannot reproduce it here for copyright reasons.